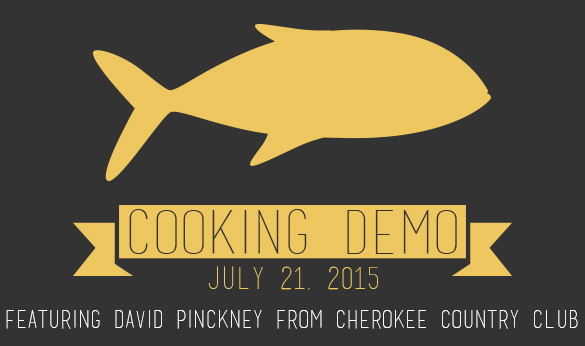 On July 21, David Pinckney from Cherokee Country Club will demonstrate how to make 4 amazing dishes. Be sure to book your spot soon, as seating is limited. Hope to see you here soon!